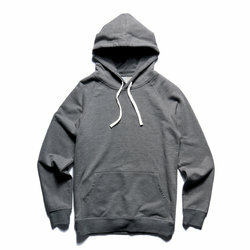 The Vector Hood is an easy wearing essential constructed from high quality French Terry fabric. Select your printing options below to see your automated quote. 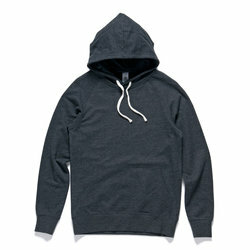 * We do not sell AS Colour blank, only printed garments. Need a custom solution? Call us on 02 9099 4780 for a tailored quote.